Lisson Gallery is participating in Frieze New York for the third time this year, (Booth #58) with 45 works by its artists, including Ceal Floyer, Rodney Graham, Christian Jankowski and Haroon Mirza among others. Reflecting his solo presentation at Frieze London the previous year, a number of classic works by Dan Graham will be on the stand, including models, video and photographs dating from 1969 to 2011. 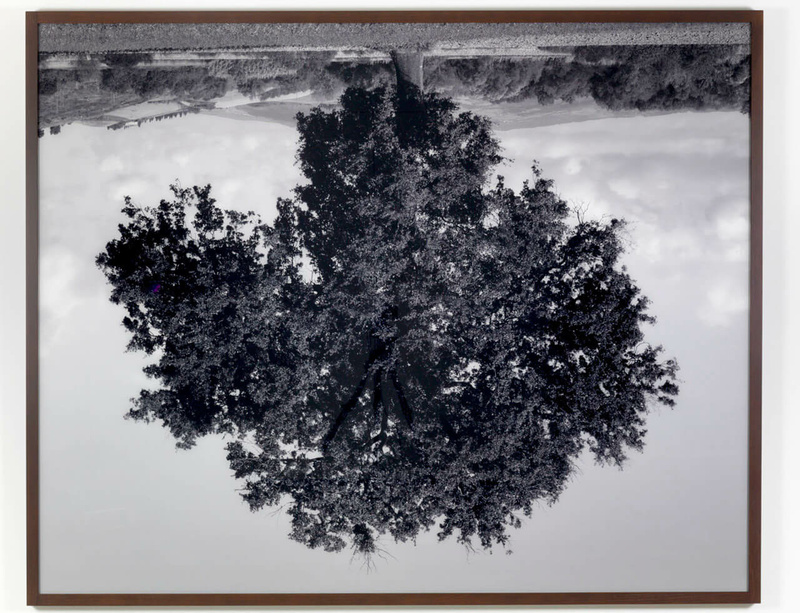 This is also in celebration of his current installation for the Roof Garden Commission at the Metropolitan Museum of Art (Hedge Two-Way Mirror Walkabout, until 2 Nov 2014). Another artist with a major exhibition on in the city, Ai Weiwei (whose touring retrospective at the Brooklyn Museum, ‘According To What’, finishes on 10 Aug) is showing a suite of Han Dynasty vases that have been sprayed in differing shades of Mercedes Benz car paint, imbuing the ancient vessels with incongruously modern forms and desires. Cuban-born New York resident, Carmen Herrera, who celebrates her 99th birthday at the end of this month, will be showing three paintings from 2013. With shows at Lisson Gallery in Milan (28 May–18 Jul) and the Museo Jumex in Mexico, (15 May–15 Jun), Pedro Reyes will be represented at Frieze New York by sculptural works in white marble and Corian as well as the first in a brand-new series of scaled-up Swiss Army knives, comprising the tools and equipment needed to combat more life-size problems. New works in video by Cory Arcangel displayed on the booth will complement the launch, on May 17 at the Holiday Inn Soho, of his merchandising range of Arcangel Surfware, designed for browsing the internet in comfort and style. A spectacular new installation by Spencer Finch, Starlight (Orion) of 2014, representing the spectral breakdown of light emitted from each of the seven stars in that constellation, will also be available, at a time when Finch is developing major exhibitions and public works on both sides of the Atlantic.